We all love playing at least one board game: Go! But of course there are more, and not only the classical ones. There have been many new inventions since Go. 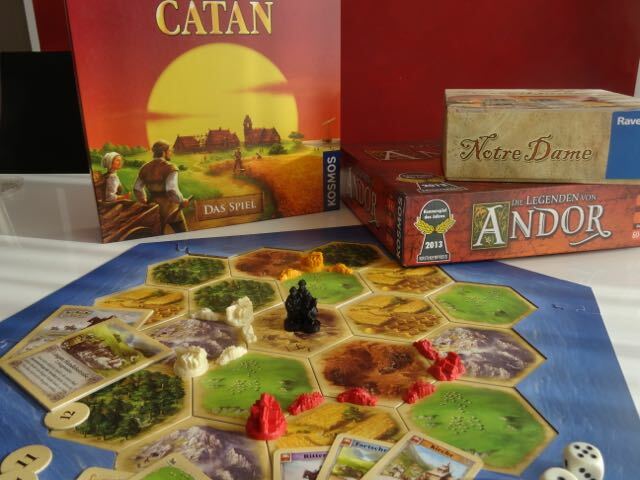 (You might have heard of Settler of Catan, e.g.?) Since these board games are typical for Germany, we plan a large board game event at the EGC. You can try out many exciting games there! The event will be supported by “Spiel des Jahres e.V.” (“Game of the Year“), a distinguished association for the promotion of board games in Germany. The board game event will take place on Thursday, July 27, from 6pm to midnight.